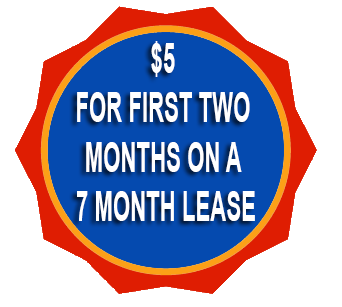 We offer storage units to individuals and business in and around Fort Wayne, IN. 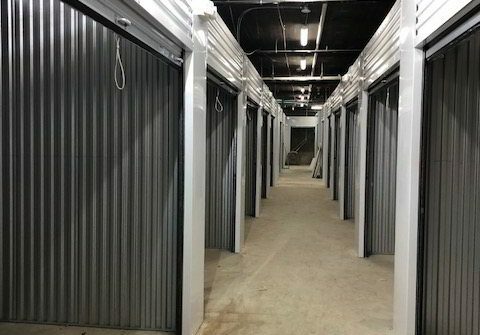 If you need a storage unit and want to avoid the hassles that come with choosing other area self storage businesses, contact us today for assistance. We have household storage solutions to fit your needs! Our climate controlled storage spaces will keep your items in storage in the best shape possible. One of the things you are sure to love about Stor-America Superior is our convenient downtown location. Nearby landmarks include the Superior Lofts Apartments, Headwaters Park, and Friemann Square. No matter where you happen to live or work around Fort Wayne, you should find that it is relatively easy to reach our facility. You don’t want to have to go out of your way to access your mini storage, so make things easy and pick Stor-America Superior. Why would you pick Stor-America Superior for your storage solutions? For starters, we offer great storage unit prices. Whether you are thinking of us for personal storage or business storage needs, our competitive rates are a strong selling point. We also provide 24/7 access to units, online bill pay, electronic building access with code, and more. If you’ve been looking for household storage near Fort Wayne and haven’t found anything that suits your tastes, come check us out. It’s easy to put off finding space at a self storage facility but doing so can immediately improve your personal or professional life. It’s hard to be productive when your storage space is cluttered and crowded, but that doesn’t need to be the case any longer. With low storage prices and excellent customer service, you are sure to be glad you found Stor-America Superior. Thanks for visiting and we can’t wait to serve you!